NYC College Line supports New Yorkers to prepare for, get in to and complete college by connecting them to New York City-based programs as well as useful web-based resources. NYC College Line is a free community for students, families, and professionals – focused on the phases from exploring college all the way through completion. Unlike traditional college support websites, the content of NYC College Line is always changing. NYC College Line carefully collects the best, New York City specific resources out there, and uses its network of professionals to ensure we have the latest, most accurate materials available. 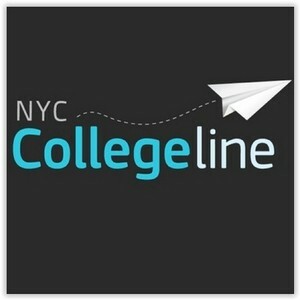 NYC College Line is designed help you quickly access the right resources for you, when you need them. NYC College Line was created by Graduate NYC!, the City University of New York, the NYC Department of Education, and the Options Center of Goddard Riverside.